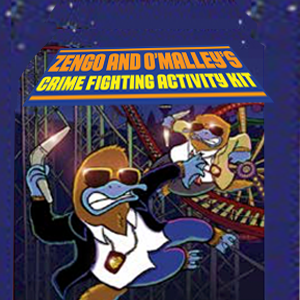 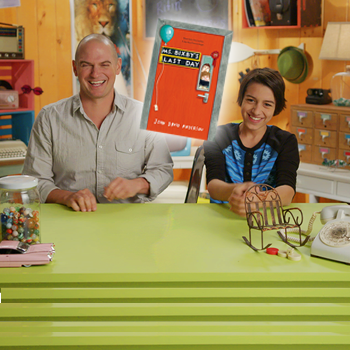 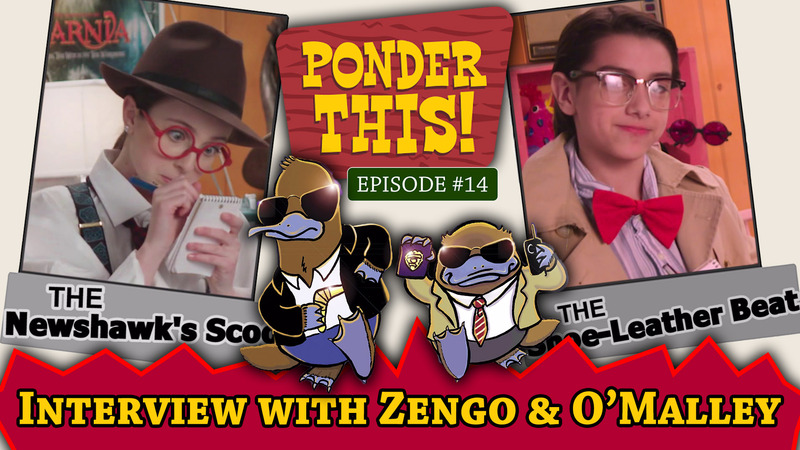 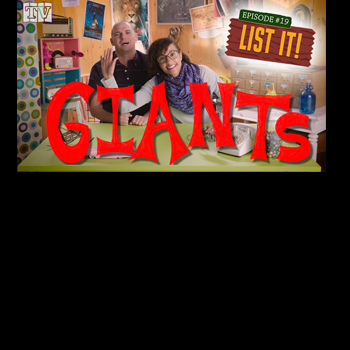 Ace reporters Ashley and Julian ask the real questions in this exclusive interview with Platypus Police Squad heroes Rick Zengo and Corey O’Malley. 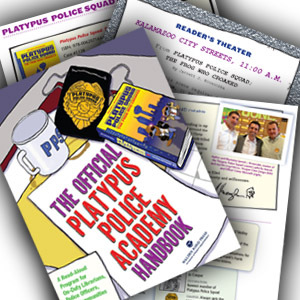 Get the down-low on what’s up in the PPS, and if you think you’ve got what it takes, join the Platypus Police Academy by clicking the link to the right. 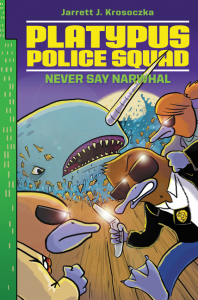 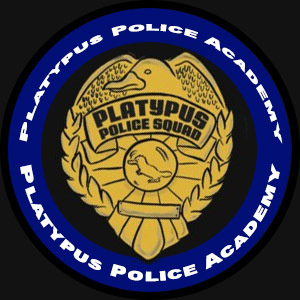 Join the Platypus Police Academy! 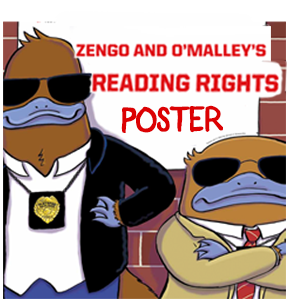 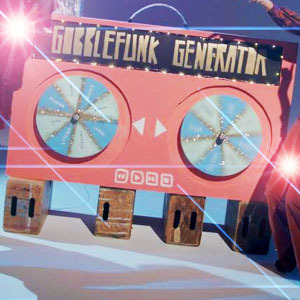 Download / Print the PDF!